A new Canadian design documentary, a comeback for the Nokia 3310 and a digital strategy from the UK Government – the design news of the last seven days. Long-gone are the days of the brick-phone, emanating the distinctive text-tapping sound and pixelated graphics – or so we thought. At Mobile World Congress (MWC) this week, HMD Global – Nokia’s manufacturer – announced that it is bringing back Nokia’s classic 3310 handset – one of the best-selling phones of all time. Launched in 2000, the 3310 was only around for five years, but sold 126 million copies worldwide. It was famous for its simple-but-addictive game Snake, its indestructible casing and its hardy battery life. 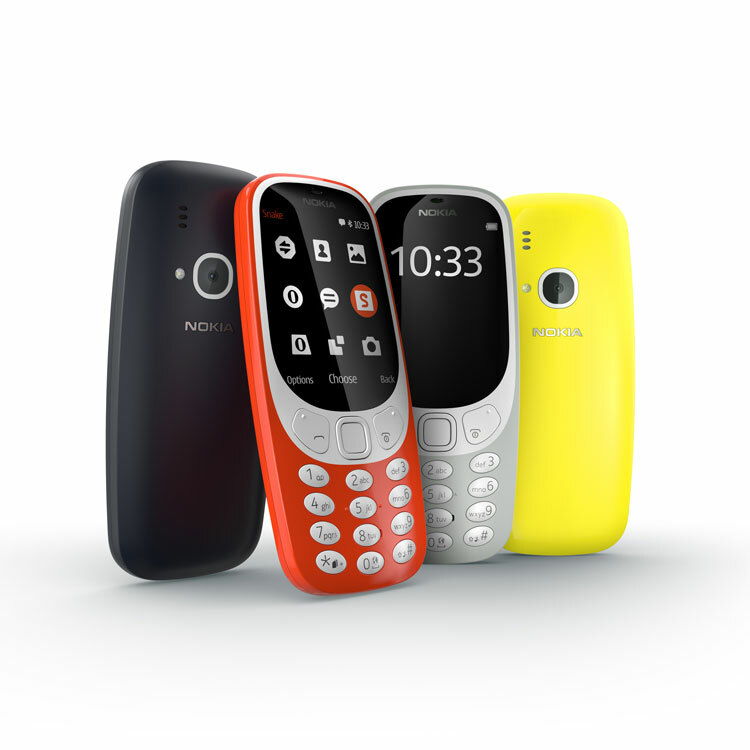 The new 3310 will come in four colours – red, yellow, dark blue and grey – and includes a 22-hour talk-time, SMS texting, an updated version of Snake and a month-long battery life, and will retail at €49 (£42). The return of the phone certainly sticks to the trend of “retro” products making a comeback, from record players to classic iPods, but the announcement has somewhat masked Nokia’s new smartphone series releases – arguably a more important product launch for the company. The new smartphones – the Nokia 3, Nokia 5 and a global roll-out of the existing Nokia 6 – aim to appeal to a “new generation of fans”, according to HMD Global. The Nokia 3310 and the three smartphones will be available to buy online and at retailers from the second quarter – between April and June – of 2017. Culture secretary Karen Bradley announced the Government’s digital strategy this week, which is focused on training the public in digital skills and teaching children how to code. Bradley has pledged to offer face-to-face digital skills training to 2.5 million individuals, small and medium businesses (SMEs) and charities by 2020, and also to teach basic coding to 45,000 children in 2017, through various partnerships with companies such as Google, Lloyds and Barclays. While skills training in computing and coding is essential to increasing people’s job perspectives and benefitting the economy, the plan neglects to see the value of more creative digital skills, says the Design and Technology (D&T) Association’s CEO Dr Julie Nugent. “While coding is important, so too is the need to understand the digital technologies that are revolutionising the modern workforce,” she says, and goes on to mention skills such as computer-aided design (CAD), 3D-printing and laser-cutting. 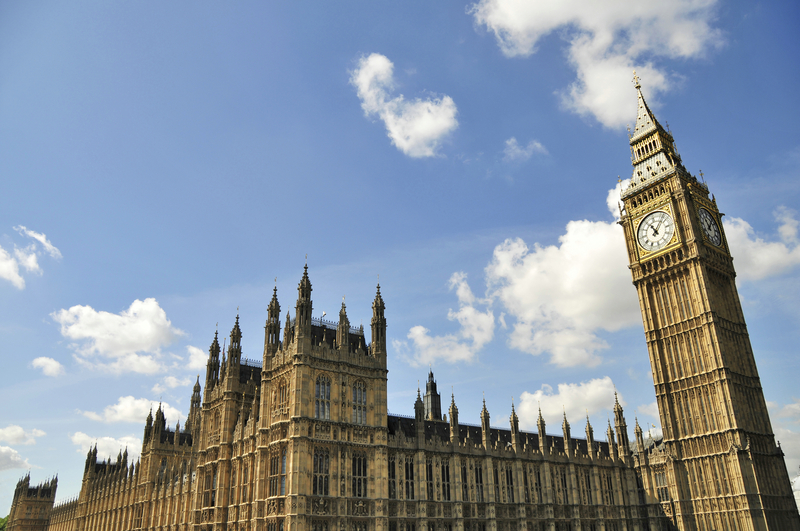 Read the Government’s full digital strategy here. 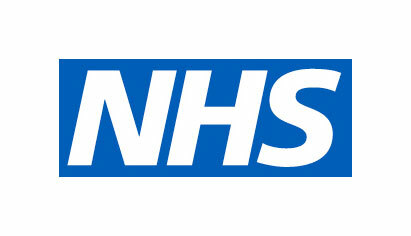 The NHS is recognised by its distinctive blue and white, simple, italicised logotype. Now, rules around the health service’s branding and visual identity are about to become much more stringent. 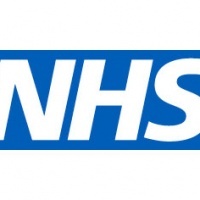 The new NHS Identity Policy was announced this week, and specifies a consistent logo format and placement, particular colours, typefaces, imagery and tone of voice, which hospitals and other NHS organisations must now abide by. This means that interior signage and print materials will need to either be changed or updated, which has reportedly caused controversy and sparked outrage among hospital managers according to The Telegraph, as NHS institutions are under pressure to save £22bn by 2020. The new guidelines aim to create greater consistency and clear up “confusion and concern” surrounding the NHS branding, says the organisation – but the enforcement of such strict guidelines sparks a debate over to what extent public money should be spent on design projects such as this. Branding and marketing materials must be updated to suit the new guidelines across all platforms, including online, print material and interior and exterior signage. 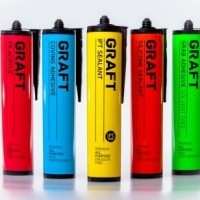 There has been a surge of public interest in design in recent years, with documentaries such as Graphic Means and current Netflix series Abstract looking to share the processes of the industry with a wider audience. 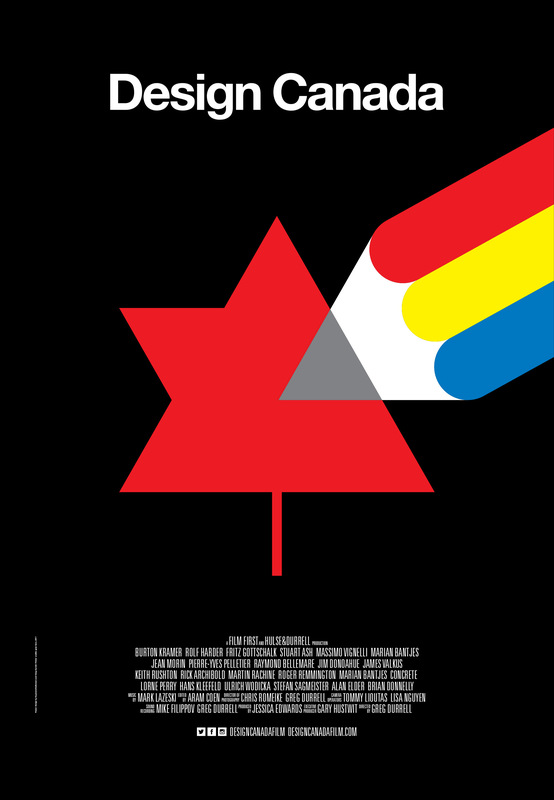 The latest one is Design Canada – a documentary set to explore the country’s previously undocumented design history. We spoke to Canadian designer and filmmaker Greg Durrell this week, who has just launched a crowdfunding campaign that needs to reach $80,000 (£65,000) to bring the picture to life. 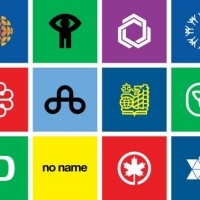 Now seems as good a time as ever to explore the classic logos and graphics of Canada, with 2017 marking the 150th anniversary of Canada gaining independence from the British Empire. The crowdfunding campaign needs to raise another $50,000 (£41,000) within the next month to make the documentary happen. 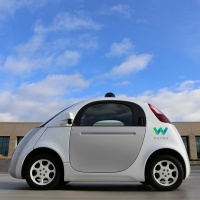 Could we be moving away from physical touchscreens? Recent products such as Microsoft’s HoloLens show us that through the use of virtual and augmented reality, we could soon be performing commands in thin air rather than by physically touching anything. 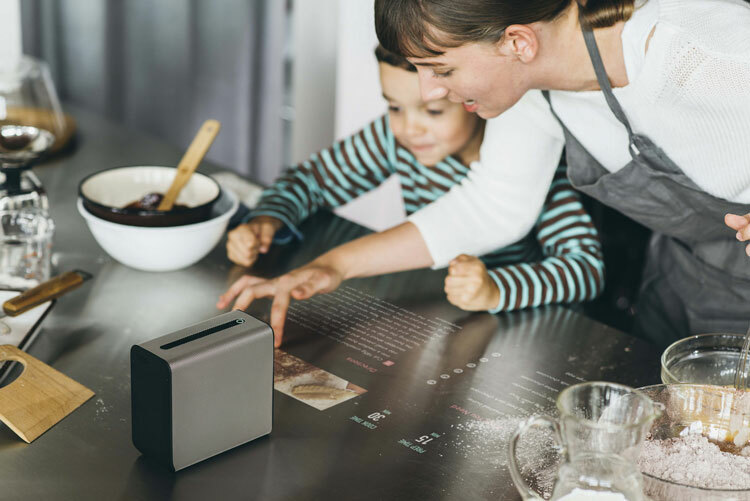 A development of this idea is Sony’s Xperia Touch, which was launched at Mobile World Congress (MWC) this week. The product turns any surface into a touchscreen through projection, branding the glass screen defunct. The product could provide consumers with a new way of playing games and streaming videos, and advances like this could also change the way designers work. The Xperia Touch will launch in Europe in Spring 2017, and will retail at £1,284.